Have you ever had to deal with the negative consequences of your actions? In the same way that negative consequences follow negative actions, positive consequences follow positive actions. 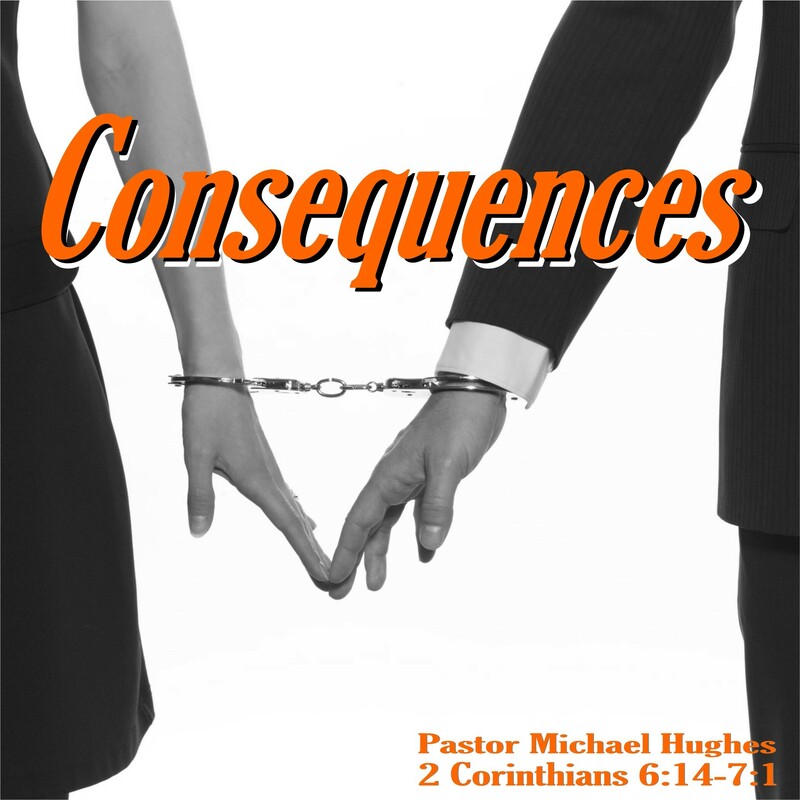 As Pastor Michael Hughes explains in 2 Corinthians 6:14-7:1 no matter the consequences, God has plenty of Grace for our consequences and for our actions.